Rawabi is the first planned Palestinian city in the West Bank, and it is a model for how economic development in the West Bank and a future Palestinian state can unfold. Rawabi has been beset by difficulties as a result of delays in providing it with sufficient water and access roads, but its growth should be encouraged, particularly given that it is not a foreign aid project but one driven by private funding and development. Rawabi can be a hub for technology and other 21st century economy companies, and it can also be a driver of larger investment projects that will grow the Palestinian economy. 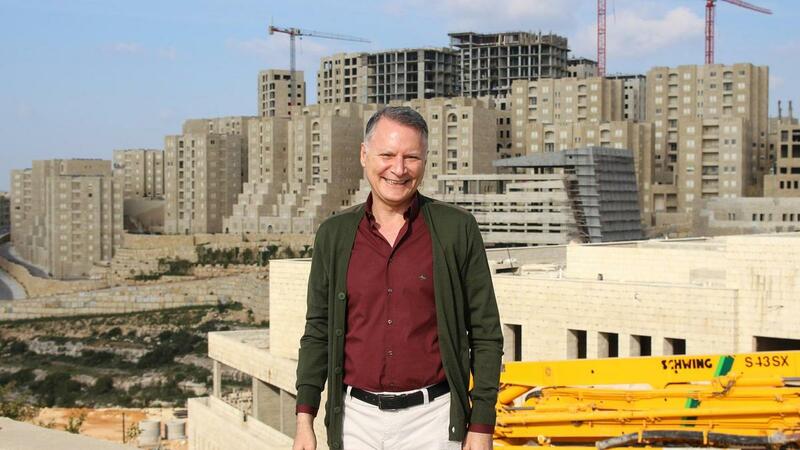 Palestinian businessman Bashar Masri, who founded and developed Rawabi, hopes he can fill the business center — which includes a sleekly designed collaborative workspace and startup incubator — with information and communications technology companies, providing thousands of jobs to locals. But like the city of Rawabi itself — a mammoth $1.4 billion project, partly funded by Qatar — the tech hub is wildly ambitious and well-funded, yet its future is still uncertain. The hub, which opened nine months ago, is still exclusively filled with Masri’s own companies or companies he backs financially though venture capital funds. The same is true of the startup incubator, which opened in November. COGAT didn’t tell either Gisha or Haaretz how long ago these applications were filed. But the Palestinian civil affairs committee said 14,000 of the applications it has passed on to Israel since the start of the year have yet to receive a response. 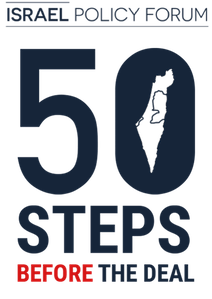 These include 3,052 applications by people over 60, 5,533 by merchants (including 400 over age 60) and 3,372 by people seeking to pass through Israel en route to Jordan (including 383 people over 60 and 315 students). 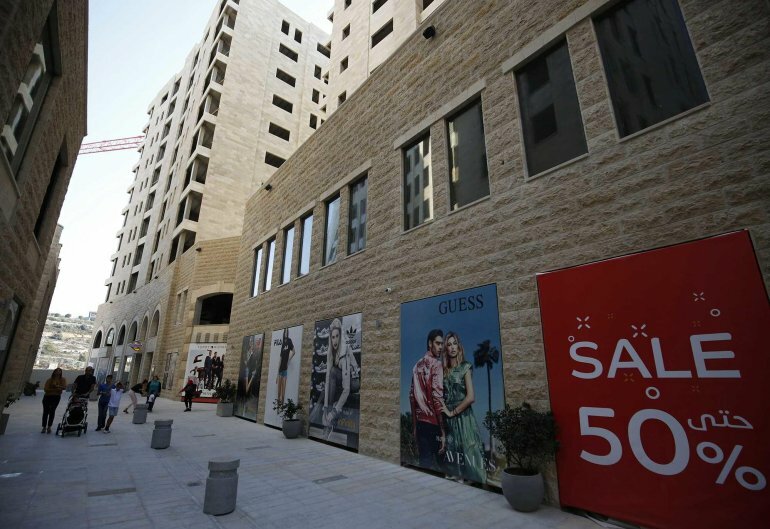 The Forward: Should Trump Visit Palestinian Model City of Rawabi?